I am asked often: When should I let my hair go grey? That is such a personal thing. I feel it is about skin tone (including eye colour), the degree and tonality of white, and having confidence with one’s personal style. 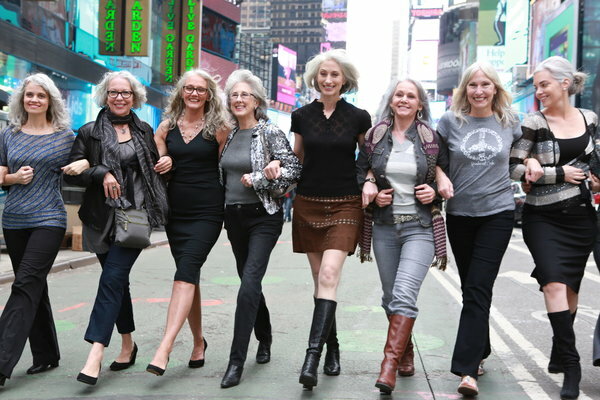 I love this photo as it shows women aging gracefully, beautifully and with confidence.